Now split with bingo in the rear stalls, and two small cinemas - seating 107 and 57 - in the original front stalls; accessed via the rear of the original building. 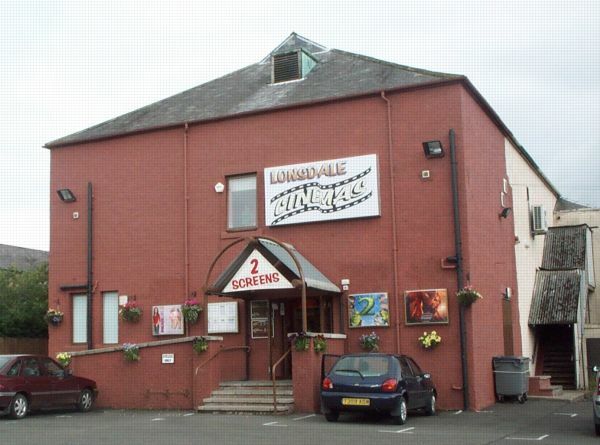 A picture of the front of the cinema - now used just for bingo access - is available here. A gallery of photos from June 1986 is below, taken prior to the building being split, all courtesy of Paul Francis. Photo taken June 1986 courtesy of Paul Francis. This was built by the Government in an attempt to reduce public spending on alcohol in an area where the huge munitions works at Gretna was inflating individual earnings to a unprecedented extent. Apart from controlling the production and sale of beer in the area (which went on until the mid-1970s), some attempt was made to offer workers' alternative leisure activities. The result was a billiards' lounge, beer hall, restaurant and bowls (or putting?) green complete with high monkey-puzzle tree. 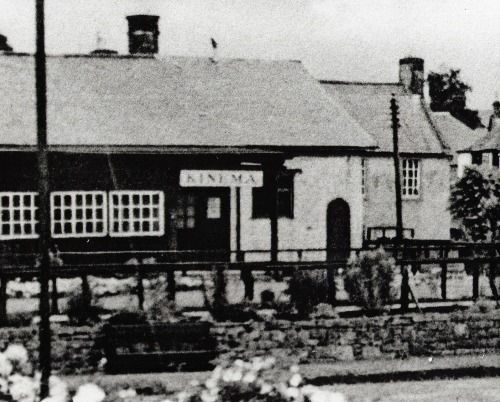 Biddells' must have bought the franchise on the new Kinema, in November 1916. 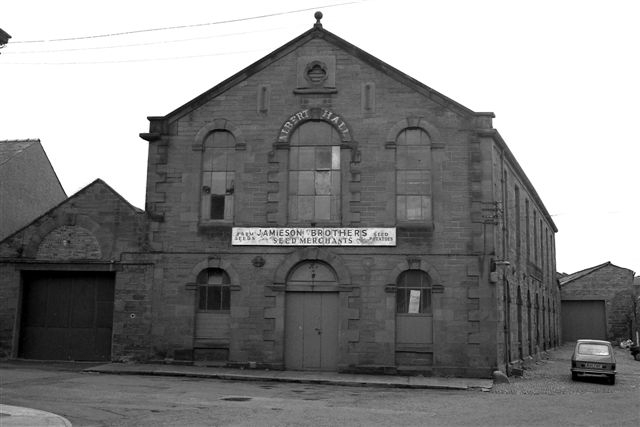 "Biddall's Ghost Illusion" had previously been a popular touring cinema in the area. The site is now part of the bus station. Now long demolished. Seated 350; open in 1917.